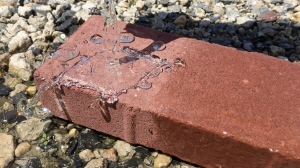 Not everyone is familiar with hydrophobic sealers. 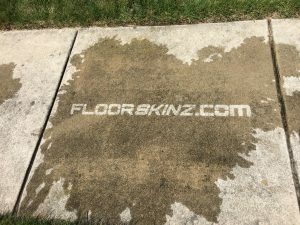 The system we use most is the Floor Skinz clear hydrophobic masonry sealer. It is used to waterproof unpainted masonry surfaces and works great to keep large warehouse and shopping center walls dry and free of dampness and efflorescence. This is often done in conjunction with caulking and replacement of control joints. 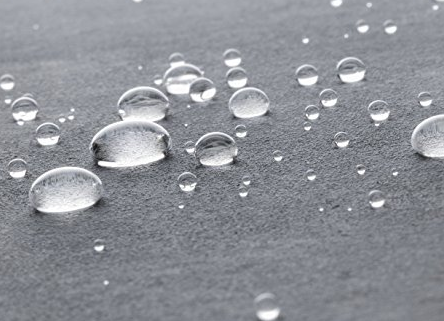 Using a hydrophobic sealer will save you a lot of time and money in the long run, so what are you waiting for? Contact us for a FREE quote today!